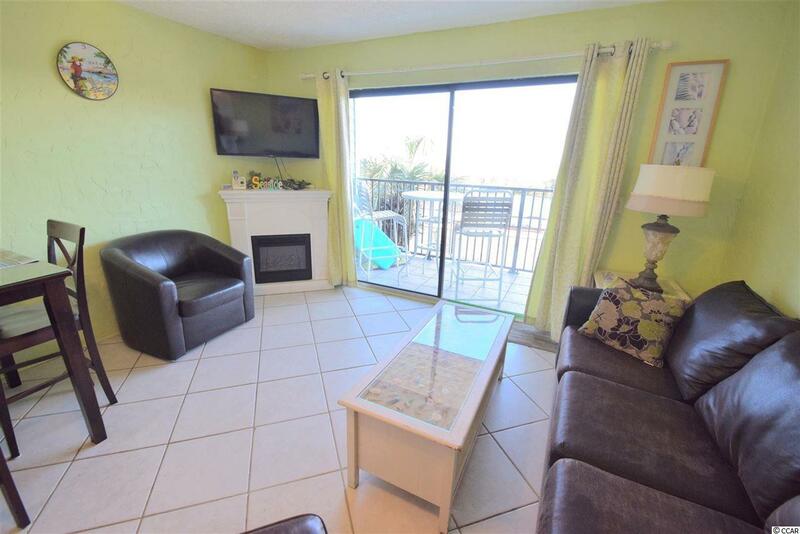 Well maintained first floor oceanfront condo ready for its new owner! 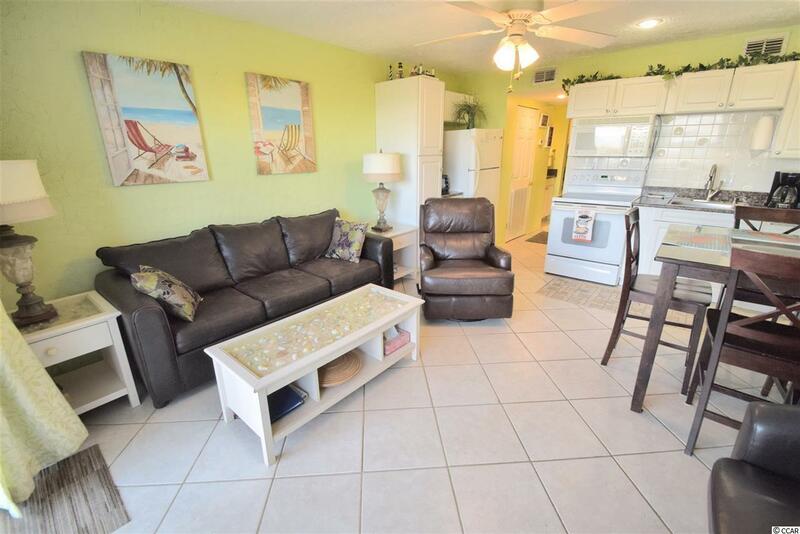 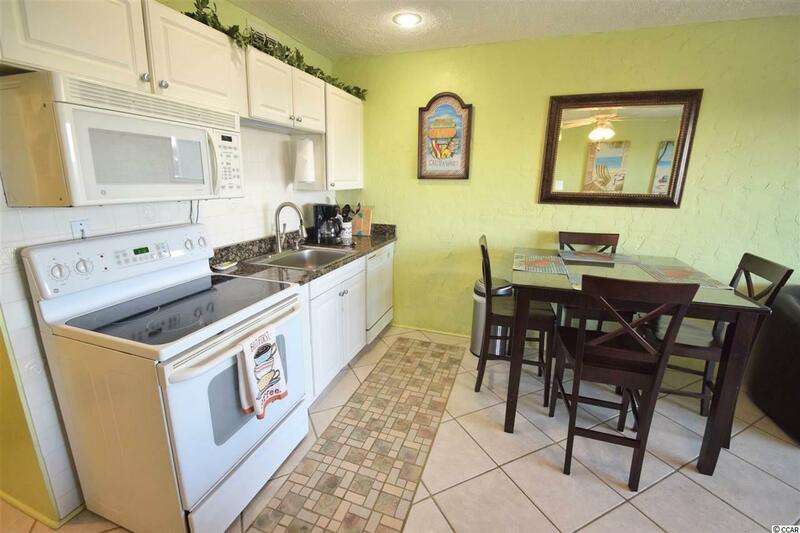 Whether you are looking for your next vacation getaway, adding a new investment to your portfolio, or both, this condo will make an excellent choice! 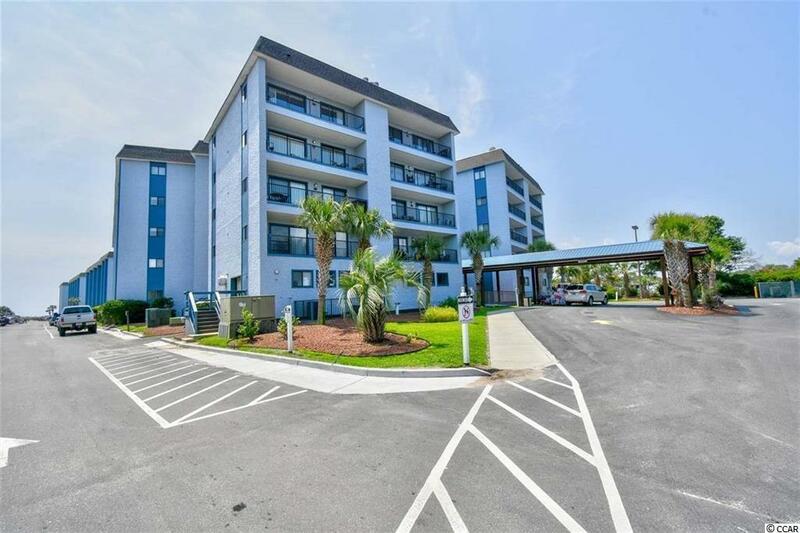 You and your guests will appreciate waking up to the beautiful Atlantic Ocean, followed by a fun filled day at the 33 acre gated resort with endless amenities, including a nearly 700 foot private beach, 6 swimming pools, a 375 foot lazy river, 4 hot tubs, tennis courts, volleyball, children's playground, bocce ball court, basketball court, indoor saunas and steam rooms.